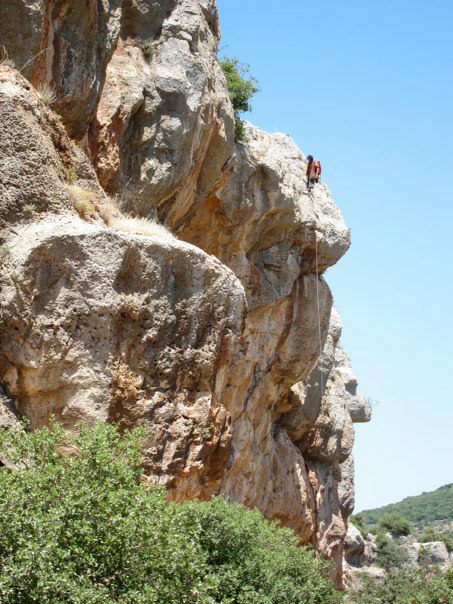 Rasoun is widely considered the best climbing spot in Northern Jordan! It is surrounded by beautiful green nature with Rasun Village situated at the bottom of the cliffs. 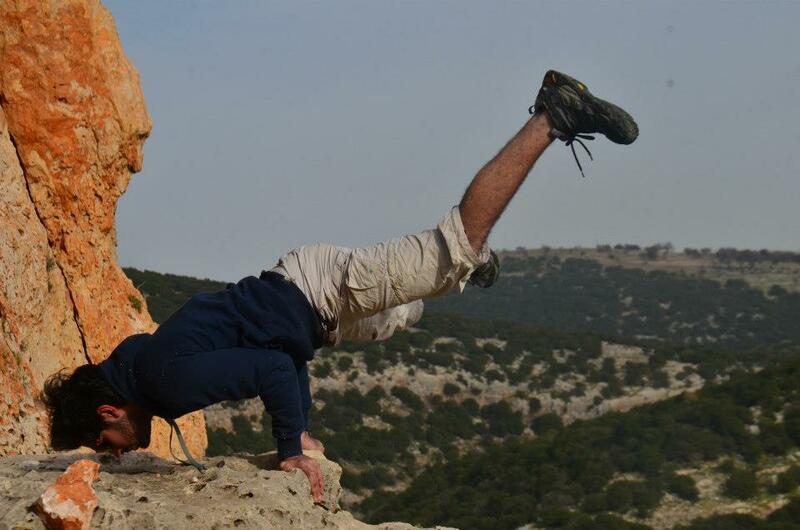 Locals often check up on climbers, offering them delicious tea. 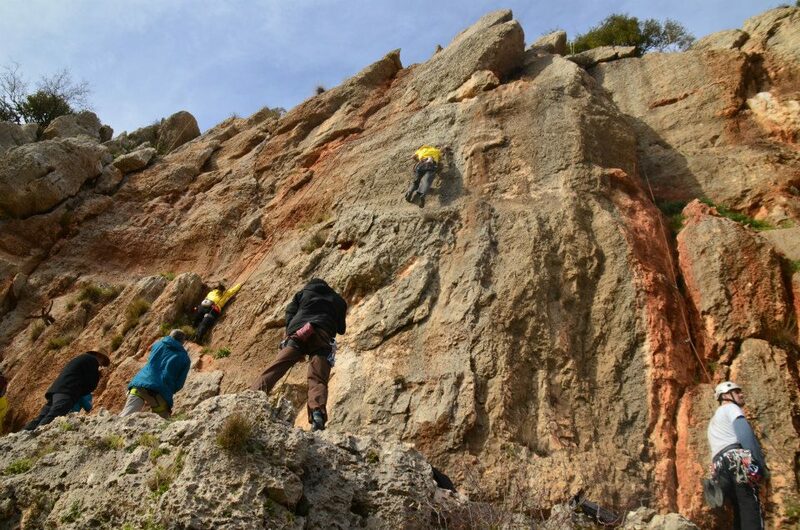 The crag contains 15 climbs so far that vary from long slabs to long vertical routes to long overhangs. Levels range from 5a to 7b+. Directions and route descriptions coming soon!